Here is another fine example of cosplayers getting it right at this year’s Brisbane Supanova Pop Culture Expo. Courtesy of deerstalkerpictures, we get to enjoy a beautifully created video clip of the event that took place in November. 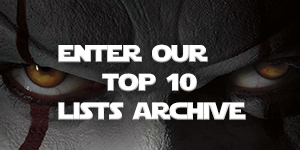 For those of you not in the know, Supanova Pop Culture Expo (Supanova) is a fan convention focusing on all things Pop Culture featuring special guests, anime, comic-books, manga, sci-fi, tv shows, movies, gaming, cosplay and more. It is held annually in the Australian cities of Sydney, Brisbane, Melbourne, Perth,Adelaide and the Gold Coast. 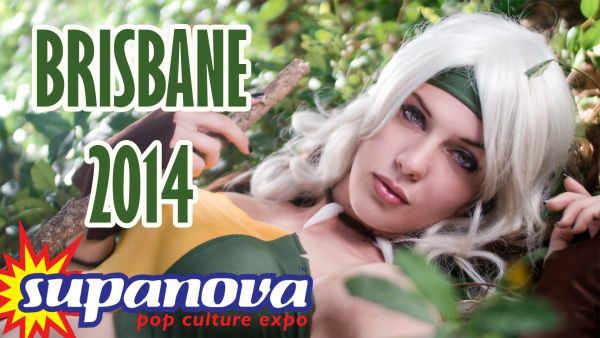 Check out some of the best costumes from Brisbane Supanova 2014!